British High Commission (BHC) latest job opportunities in Nigeria. See the requirements and procedure on how to apply for British High Commission (BHC) jobs online. 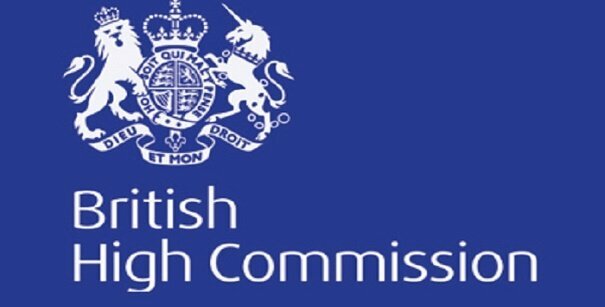 How to Apply for British High Commission (BHC) in Nigeria. Apply for the post of Immigration Liaison Officer at BHC Nigeria. Apply for the post of Programme Analyst – BMATT at BHC Nigeria. Apply for the post of Temporary Entry Clearance Assistant at BHC Nigeria. Apply for the post of Head of Communications and Public Relations at BHC Nigeria. Apply for the post of Tech Hub Director, International Tech Hub Network at BHC Nigeria. About British High Commission (BHC).